Police say a Snapchat video allegedly showed several women involved in a fatal accident were heavily drinking hours before. 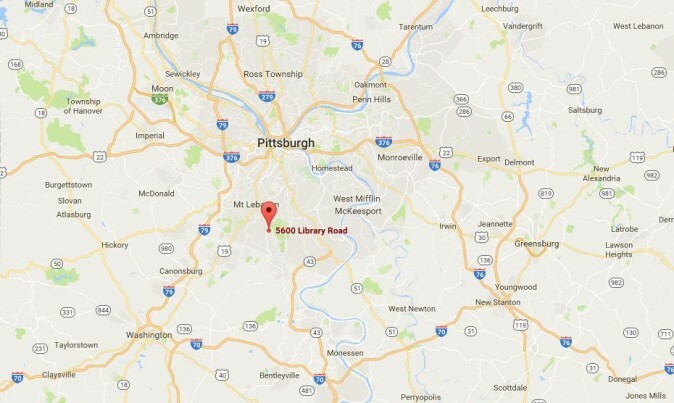 The three women were killed and another was critically hurt in a Tuesday morning crash in Bethel Park, Pennsylvania, CBS Pittsburgh reported. Police found a Mitsubishi Outlander crashed into a telephone pole. Power lines were also brought down due to the accident. Paige Nicole Smith,21 was pronounced dead at the scene of the crash along with a 17-year-old girl, Heather Camisa. Bianca Herwig, 23, was taken to a nearby hospital, where she was later pronounced dead. A 21-year-old woman, identified as Brookee Elizabeth, was ejected from the vehicle at the time of the crash. “This was a very tragic accident, and it serves as an example of what can happen when you mix alcohol and driving in a vehicle,” said Bethel Park Police Chief Tim O’Conner, who added it is the worst crash he’s seen in 40 years. “I would speak to our teens and young adults out there, you’re not invincible. You may set out to have a good time, and that’s your intention, but when you mix alcohol and driving, you could wind up dead,” said O’Conner. According to the Pittsburgh Tribune-Review, the Snapchat video showed the women drinking at a bar and in the car in which they were riding. Police are now examining the video. Three of the women — Bianca Herwig, Paige Smith and Brooke Molner — appear in an SUV early in the video. Smith is driving, Molner is riding in the passenger seat and Herwig’s in back. They’re laughing. They’re singing along with the radio. They’re shouting out the windows. One clip shows them walking into a bar. The next shows three shots of alcohol on a table. Clips that follow include images of bathroom-mirror selfies, pitchers of bright blue liquor and ice, a manicured hand, the hem of a sequined red dress. Then the clip shows Smith driving with a bottle of New Amsterdam liquor. “We’re going to Mike’s house,” Herwig also says in the video. 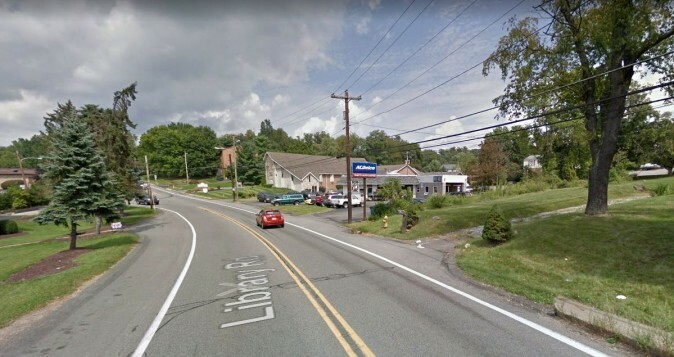 Police said that the vehicle in which the women were riding veered off a roadway, hitting the telephone pole, on Route 88. Bethel Park Police responded at around 1 a.m. local time on Tuesday.